I hail from a strong counselling background (11 years). In 2002 began upskilling to psychotherapy, art therapy and have since included a great deal of energy psychology which is my passion. I have had a private practice for 4 years with my clinic in Shoreham for the past 2 years. As we are all unique individuals, I like to make use of a combination of effective, creative techniques assisting my clients to develop the skills they need to facilitate their own transformation. 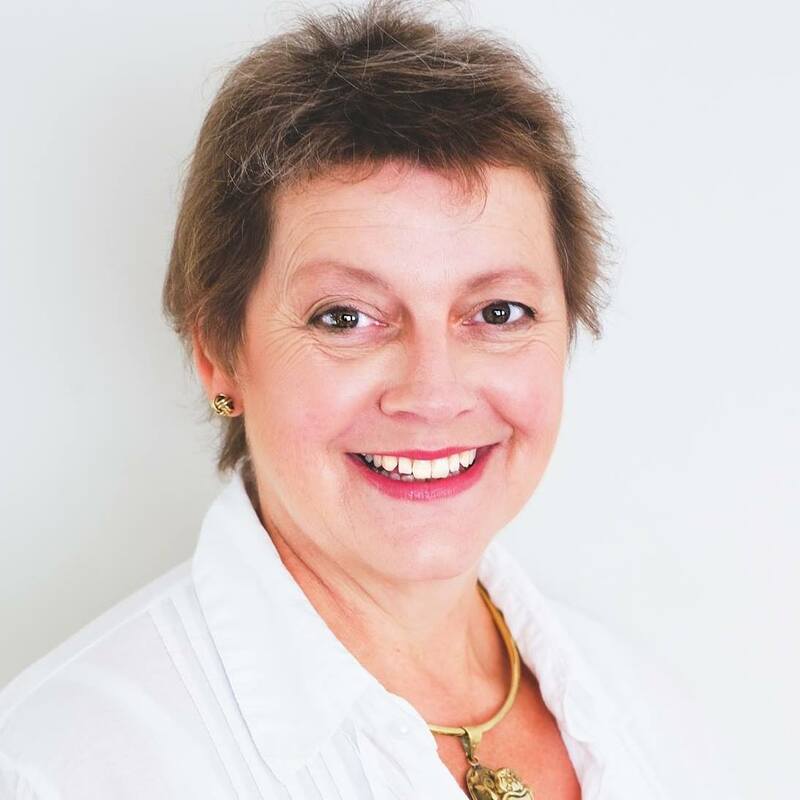 I enjoy using a creative, proven blend of therapies incorporating conscious processes, changes to subconscious patterns, engaging powerful emotions and behaviours connected to the body and mind also assisting clients, where necessary, to come to an understanding of the mind-body connection.